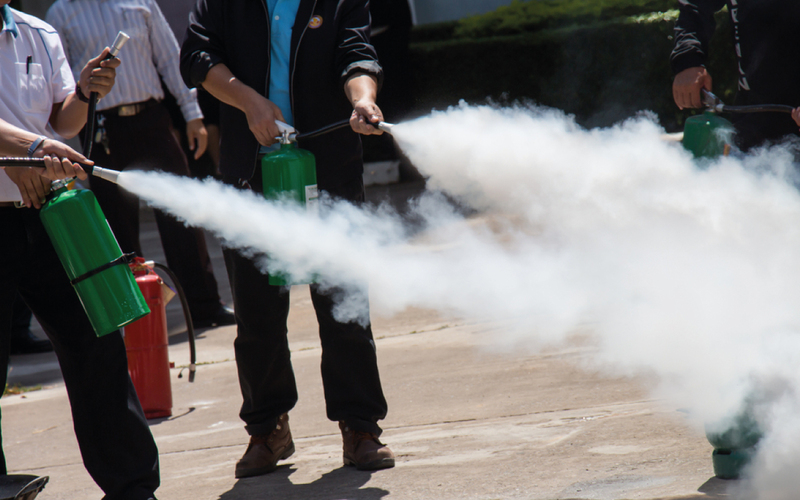 Does your business have flammable substances on site? You may require a DSEAR assessment. Is your business fully ATEX 137 and DSEAR compliant? The Dangerous Substances and Explosive Atmospheres Regulations 2002 (DSEAR) and EU directive ATEX 137 place a legal responsibility for all employers to protect its workforce against explosive environments in the workplace. However, the process of assessment can be very time-consuming and if your business doesn’t have the proper knowledge and experience in-house, your employees and managers may not correctly identify every risk. have to design or create them yourselves. Assessed Risk Limited follows a proven and effective three-stage approach to identifying risk and achieving compliance. We build a full understanding of your site, processes and procedures, review all available documentation, check all hazardous substances in use, and confirm the required compliance levels. A report is issued to you to identify the scope and action plan for Stage 2. During Stage 2, we complete your hazardous area classifications, review mechanical/electrical equipment, and identify ignition sources. We set out your required actions based on cost effective and practical solutions, and a further report is issued to you detailing all area classifications, recommendations and actions. We review your training needs, operating/maintenance procedures and emergency plans to ensure that continued compliance can be delivered. We issue you a detailed action plan and where appropriate, we can schedule in ongoing reviews/audits for your business. Let us take the strain away from you and your business and make sure you have the right advice to achieve compliance with DSEAR.